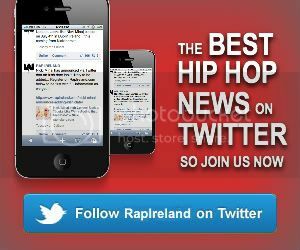 RapIreland.com – The Home of Hip-Hop and RnB in Ireland BATTLE DFI Announces First Show Of 2013! DFI Announces First Show Of 2013! Ireland’s original rap battle league is set to return in 2013 with the first event announced for February 9th at the Industry venue in Temple Bar. There are five battles scheduled for the show, including three big international battles pitting Ireland’s top emcees against competition from England and Wales. In addition, for the first time in DFI history, beatboxers will take center stage, as Bubba Jay and T-Wrecks compete in a beatbox battle. There will also be live performances from Class A’z, Innuendo and Rob Steenson to round-out what looks like a packed lineup. A full house will be expected as always with DFI, so get down early on the day. Check out the flyer below for full details.